The anticipation of travel is with anything incomparable feeling. And if you love shopping during travel, well passion of search of prestigious brands and high-quality things in an unfamiliar place is familiar to you. Small an excursion trip across Vienna proceeding from belief of the shopaholic. Sacred Stephane’s cathedral, palaces and parks you and so simply find. 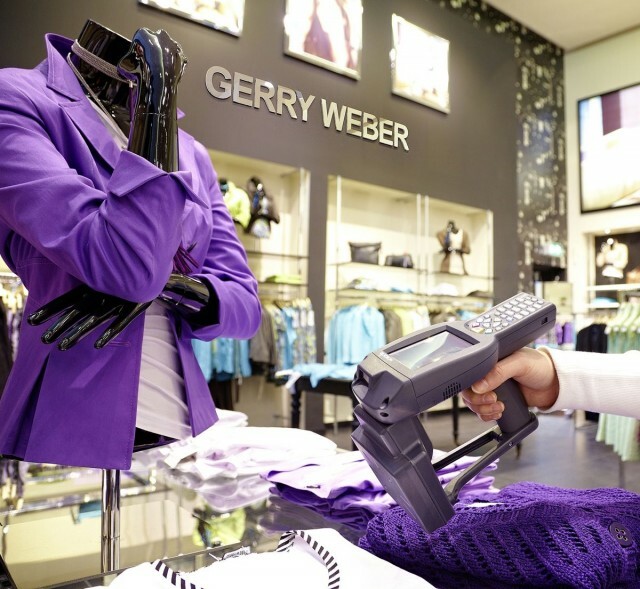 By the way, if you are near the mentioned cathedral, know that the Gerry Weber shop which is famous for elegant female clothes, is placed nearby. The good shop "Gerngross" where in the middle of business suits it is possible to find a little nice вещичек for every day, is on Mariyakhilfershtrasse. It is clear that though what dress will have an unfinished appearance if the footwear is picked up incorrectly. In Vienna it is possible to buy so many pairs the soul however will wish and the purse will allow. The Austrian Salamander brand (Salamander) is known for the whole world. Shoe little shops of this brand are in Vienna actually at every turn. 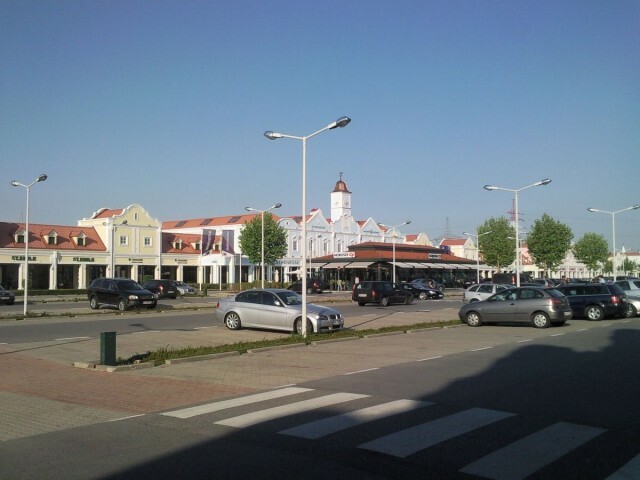 Excellent actions of sale of footwear begin in the autumn, then it is necessary to glance on Kertner Shtrasse Street which is nearby to Stefansdom metro station. 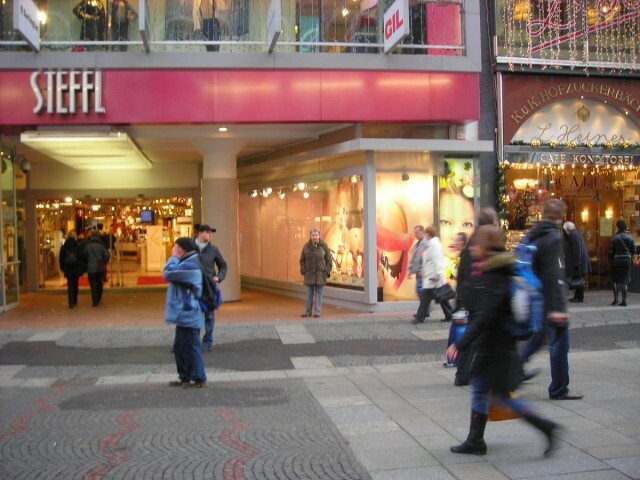 The wide choice is presented in Humanic department store, and on Graben Street there is a big shop "Salamander". In Vienna it is possible to enter simply into an image of Kerry of Bradshaw which could not pass passing pairs of «shoes of own dream». To lose the head to pain simply, magnificent shoe shops on streets of Karntnerstrasse, Graben, Mariahilfer Stra? e offer shoes and boots on though what taste, all colouring and models. If entice shopping centres more, it is possible to visit "Gerngrosse" and «Peec and Cloppenburg» or to glance in Donauzentrum shop about the Kagran underground. At all richness of a choice you hardly find winter boots on fur, but it not so will disappoint those who loves shoes and demi-season footwear. With footwear the question is closed, we move further in search of elegant and high-quality things of recognizable brands, we go to the city of Parndorf (Parndorf). In the small cities always there are more than chances to get a fine thing for applicable means. The prices here considerably differ from the prices in the central shops of Vienna. The wide range of prestigious clothes is presented by such famous brands as Marco Polo, the Mustang, Calvin Klein, Dzenya and others. In the end of the year always there are sale actions, but discounts for good-quality things can be found and during though what season. In Parndorf it is possible to arrive public transport – only half an hour from a stop "Opera" which is near the Vienna opera theatre, or by the car. 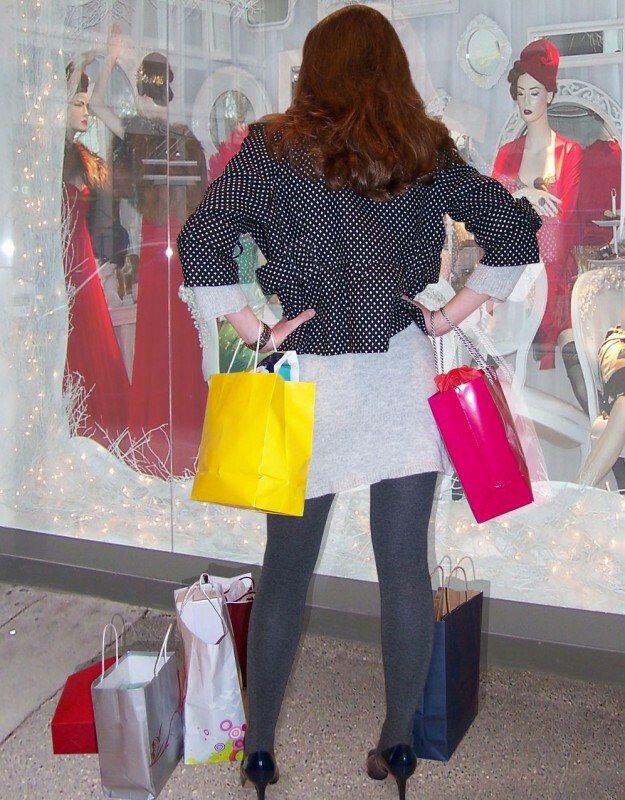 The most experienced shopaholic knows what to leave in big shopping centres it is necessary as early as possible, on another the place on a parking should be found is very long. If you have arrived public transport, the turnaround ticket can be got in cash desk at a stop in Parndorf. Spirits – our 2nd clothes therefore we go to Shteffl department store (STEFFL) on Karntnerstrasse Street to choose suitable perfume. With the same purpose it is possible to glance in Marionno shop, there a good choice of perfumery. It was necessary to buy the dressed-up and fine linen, it can be made in departments of trade Austrian mark of linen of Huber. The new suit is, shoes are bought, the distinguished smell smells sweet, the linen is perfect the village on a figure. What is necessary for this purpose to feel itself on truth as the smart and well-cared western lady? 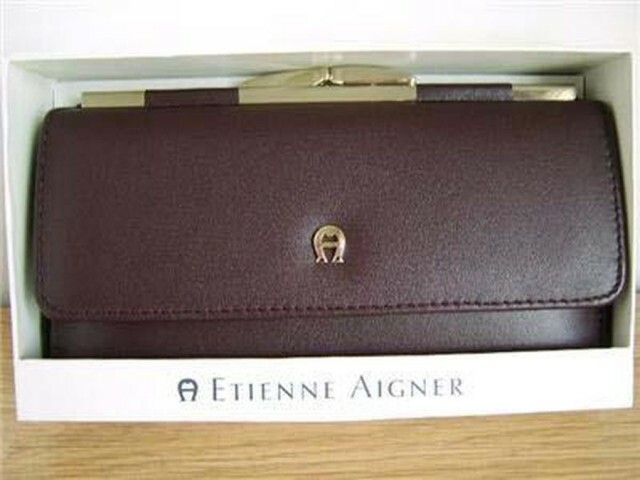 The main device of the prestigious dress is a bag. In Vienna it is possible to get a bag of that known brand, as Boss Black Boss Orange, in borders of 200-400 euros. It is considered extremely economic purchase on comparison to the prices for similar products in our megalopolises. Behind bags we go to the shopping centre "Steffi" located on Street Karntnerstrasse 19. If you remember, we began there ours travel behind new things, this shopping centre also is nearby to sacred Stephane’s cathedral.